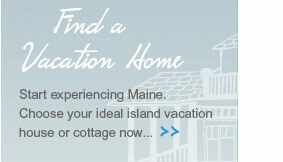 At Maine Cottage Properties, we’re always in the hunt for houses, cottages and cabins that provide our clients with a tasteful, relaxing place to stay on Mount Desert Island. If you think your house isn’t the typical rental, remember: One size does not fit all. So a cozy, well-maintained cottage tucked into the woods may be a perfect fit for one vacationer, while another desires a rambling porch over looking Blue Hill Bay. 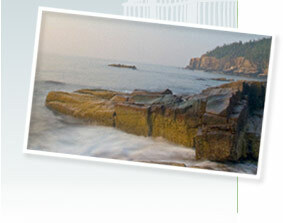 The only requirement we have when choosing the Maine coast vacation homes we list is high quality: We represent only the best. Even if your home is already listed, consider adding your Maine rental house to our list of premium properties near Acadia National Park. Just as we’re choosy about our rentals, we’re particular about the clients who stay in them. We screen all of our renters, so you’ll feel safe letting others enjoy your island retreat. Find out why it’s worthwhile to list your house with us. Contact us today.